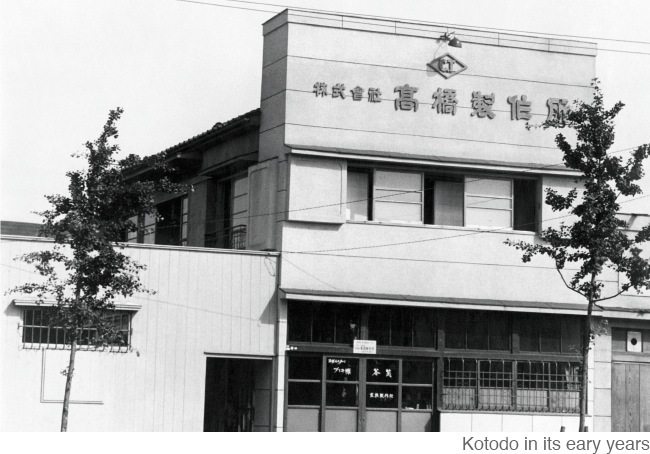 Kotodo Takahashi Corporation was founded by Chuzo Takahashi as a sole proprietorship in 1910, in an area across the river from the famed Sensoji temple. 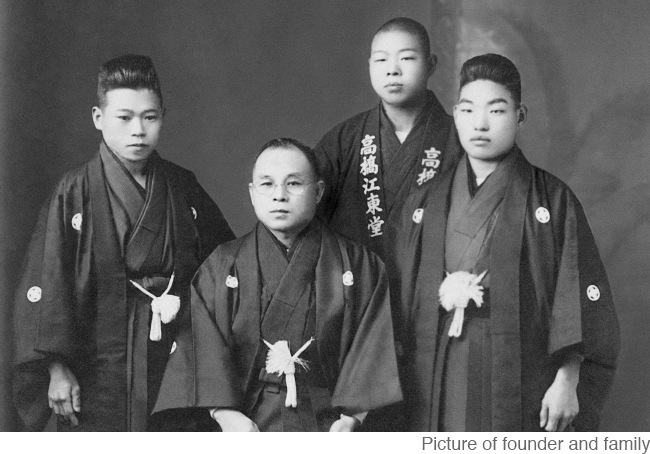 In 1921, he established Kotodo Takahashi Chuzo Shoten, However as soon as the company was established, the great Kanto earthquake of 1923 hit Tokyo and the factory was burnt down. 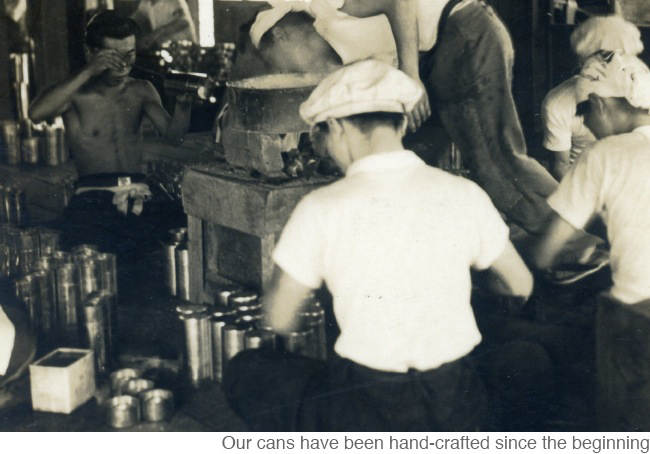 In 1923 the building was rebuilt across the river and started its business in tea canisters. After World War Two the company showed great expansion with the help of a flourishing economy. Opening an office in the tea country of Shizuoka and subsequently in Chiba east of Tokyo, its name was once again changed to what it is now - Kotodo Takahashi Corporation. 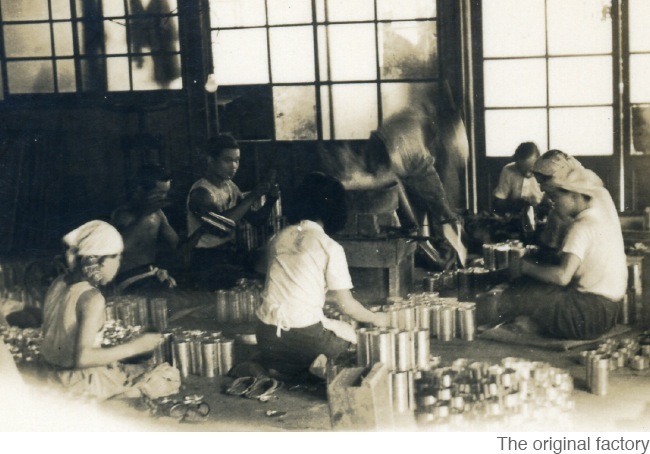 Throughout the 10 years of our history we have been the leading manufacturer of high-grade tin tea canisters in Japan. Well experienced craftsmen continue the tradition of tin tea canister making that has been in the foundation of our company since the very beginning. 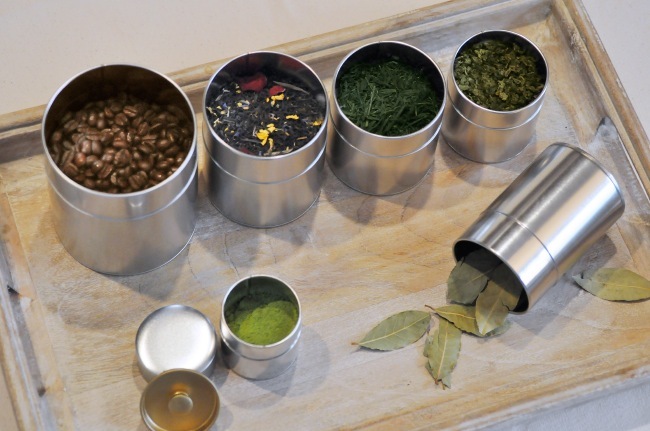 Kotodo Takahashi Corporation prides itself in the meticulous effort it puts in quality and customer satisfaction, and our tin tea canisters are regarded as the best in the industry. Enjoy the craftsmanship that runs in our company tradition in every one of our masterpieces.